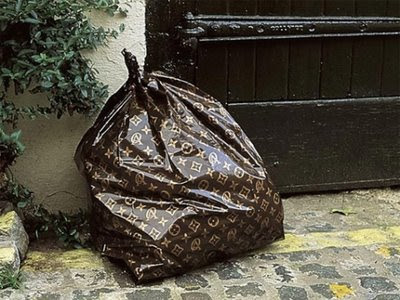 When I die, can I get cremated and buried in one of these Louis Vuitton trash bags? I am all about affordable luxury. Even in death a girl should look good.